By Personal IT, we mean you get a personalized approach to solving your IT needs. We help ordinary people with extraordinary problems. 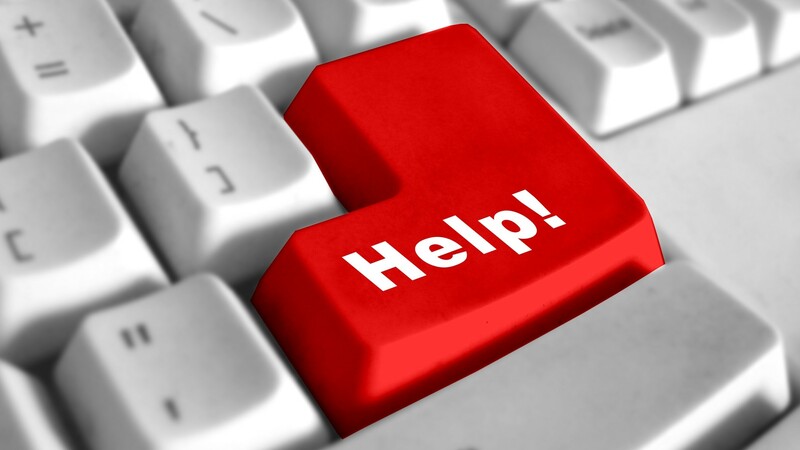 When helping people with computers, we realize every client is different so we try and understand your needs to customize a solution that works for you. We take the time to meet with you personally and assess your technology challenges. Our On-Site support covers all makes and models of Apple Mac computers. We specialize in networking, wireless, printers, wiring and servers. If you are looking for one of the best Apple Consultant’s you have come to the right place. We can integrate solutions for your Business, Home, Studio, Lab, School, and more. We have supported every version of OS X and continue to provide top notch systems integration and consultation in the Bay Area since 1997. We help Creatives all the time. Most of the creatives we support are using Apple Mac computers. 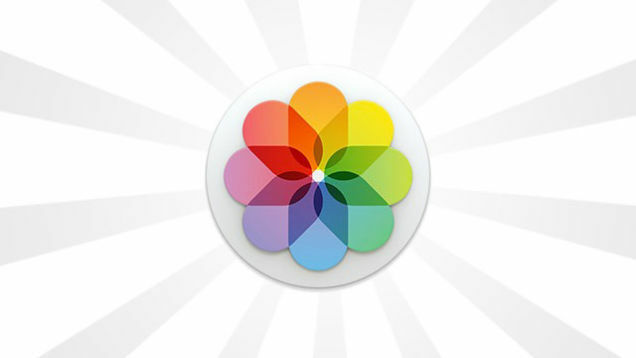 Applications like Photos, Calendar, Apple Mail, and even the Microsoft Office Apps for Mac are all welcome with us. We have been supporting Windows Servers and Desktops since 1994. Lately, we have been supporting Microsoft Windows 2012, Windows 2008 R2 in the Cloud an Windows 10. We continue to support and integrate all previous versions of Microsoft desktop and server products such as XP, and Windows 7. 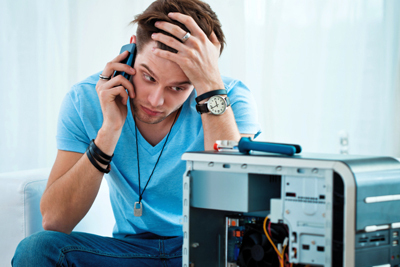 While its not always feasible to fix some hardware, we can help you diagnose the situation and dispose of your old electronics safely and securely. 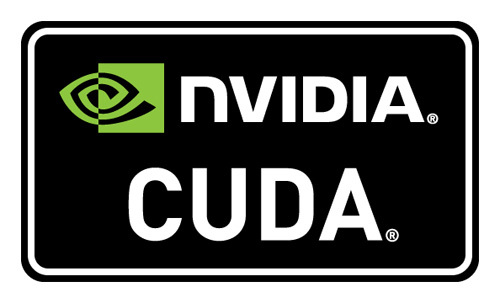 If you are using a PC for High Performance Computing (HPC) we can help build your system for extreme GPU or CPU computing. 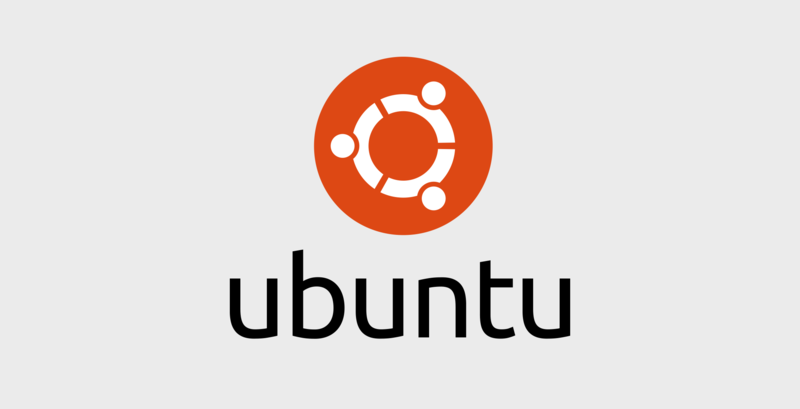 We usually reserve our Custom Built Computer Services for HPC. We can provide you with Data Recovery Service at any level. From just getting files transferred from your old computer, to full data recovery with a Class 100 Clean Room. 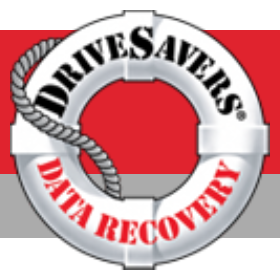 We partner with DriveSavers for data recovery disasters that require expertise beyond our capabilities. We have successfully recovered data with and without our partners when others couldn’t. We know how sensitive your data and security can be, and we are trusted disaster recovery specialists. Ask us about potential discounts and how we can get your failed drive to DriveSavers faster! 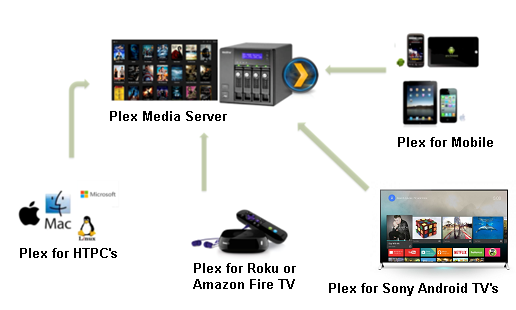 We have been supporting Plex for many years now. 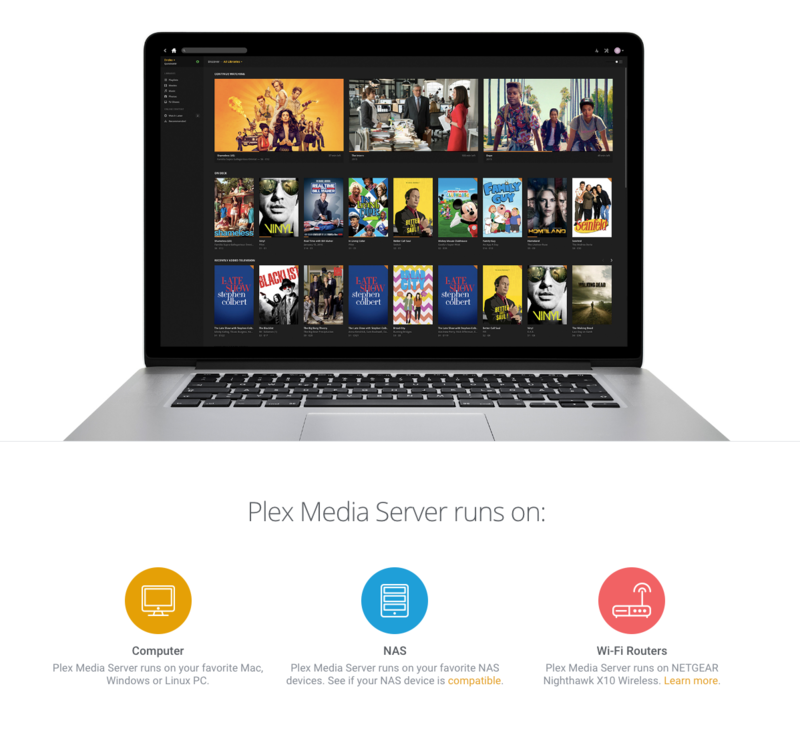 With support for Photos, Videos, Movies, OTA (Over The Air) programming as well as cable, camera upload, iOS & Android Sync we think Plex is the best media server currently available. 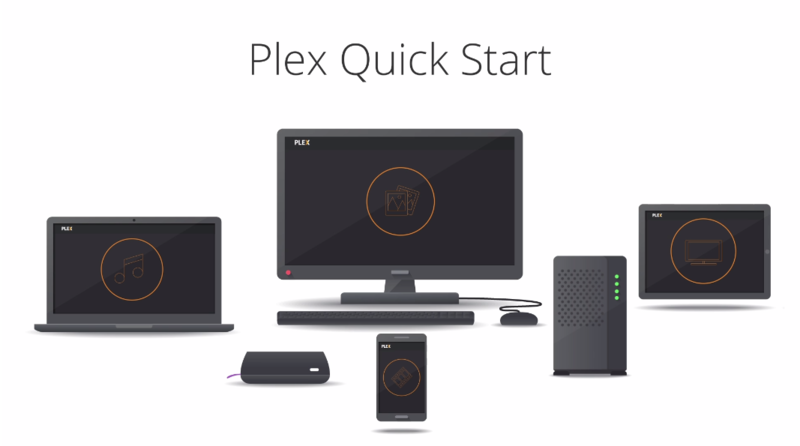 Ask us how you can build a Plex Server. Yes, we offer discounts for Seniors, Students, and Veterans. Please support us by considering a visit to Amazon through our Affiliate Links.